The meetings take place next month. The benefits of animal health planning will be highlighted to farmers and crofters at a series of meetings next month. The events, organised by Quality Meat Scotland (QMS) and open to its assurance scheme members, take place at Caledonian Marts in Stirling on Wednesday December 5 and Dingwall Mart the following day. “Improving animal health planning will not only improve livestock health and welfare but can also improve farm efficiency and the bottom line of a business,” said QMS brands integrity advisor Jackie Burgess. Producers will be told how effective health plans can help improve farm efficiency, and the animal health planning requirements for farm assessments will also be discussed. 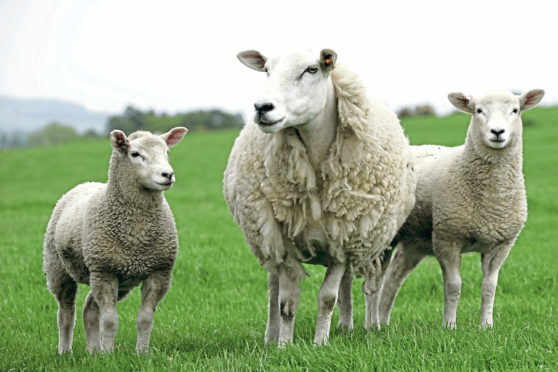 They will also be given updates on the QMS cattle and sheep assurance scheme, including the addition of an alternate bedding material in light of straw shortages and guidance on changes to waste control.